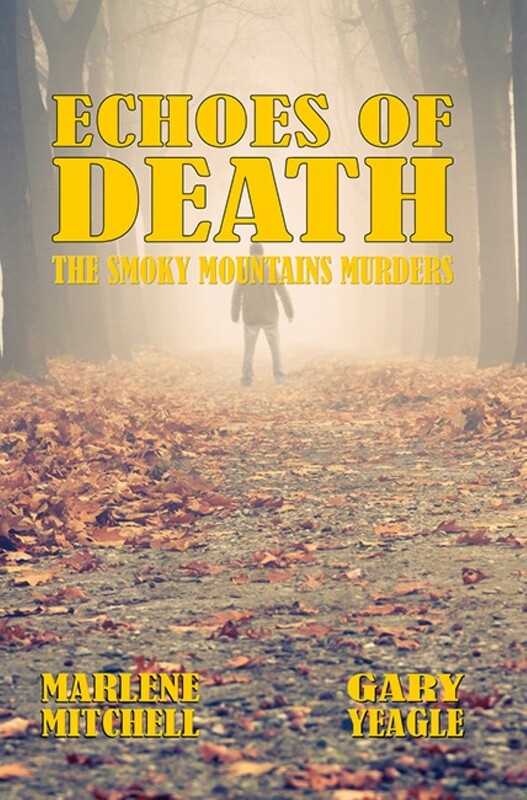 In the fall of 1969 in the foothills of East Tennessee, a farmer, by the name of Millard Pender, a local moonshiner, is shot and killed along with his wife Etta. All of the animals on their farm as well are shot to death. Their two young sons, ages eight and ten are hidden high up in a nearby tree during the killings and go unnoticed. Later, when interviewed by the police, the two frightened boys report that four drunken hunters wonder onto their father’s property. The boys overhear the drunken laughter and conversation of the hunters: the cold wet sleet and rain swept weather has made for an unpleasant day of hunting. The men haven’t even seen a single deer, let alone fired their guns. It was then that the hunters decided to take a few potshots at an abandoned school bus at the edge of the Pender property. Between the breaking glass of the windows and the pinging of shells off the side of the bus, the hunters don’t notice the approach of Millard Pender and his three vicious Rottweilers. Leveling his twelve gauge shotgun in the direction of the hunters, Pender sternly orders the men to leave his property. The hunters argue with Pender, stating that they are just having some fun shooting at a worthless rusted out bus. 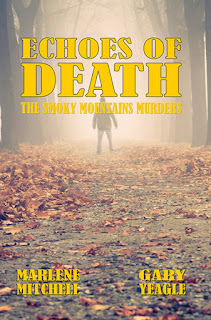 Pender fires a warning shot over their heads and warns them that coming up into the Iron Mountains and messing with mountain people is not a good idea. Unless, they want to disappear and never be heard from again, they need to move on. After cursing Pender, the four hunters decide to leave. The two boys, watching the entire incident climb down and run through the forest to another tree up ahead where they are once again hidden. As the hunters approach the opposite side of the Pender property they come across two young fawns in a small pen. Their mother had been killed and the two boys were raising them until they were old enough to be set free. One of the hunters, upon seeing the young deer raises his rifle and kills one of the fawns, the second young deer soon to follow as yet another hunter joins in on the senseless slaughter. Old man Pender hearing the shots, appears out of nowhere and empties his shotgun, as he shoots one of the hunters in the arm, another in the leg. He releases the three hounds as he tires to quickly reload, but the hunters, trying to defend themselves not only shoot Pender to death, but the three dogs as well. One of the hunters, the leader of the group, in a state of drunkenness shoots a horse grazing in nearby field. Mrs. Pender, hearing the commotion runs down from the house to see what’s going on, but is shot to death as well. The two boys, now scared to death remain high up in the tree, still unnoticed by the hunters. They listen to the conversation below as the hunters leave as they vow to never divulge their involvement. Between the rain and sleet and the hunting equipment the men were wearing, the boys are unable to identify the men who murdered their parents. 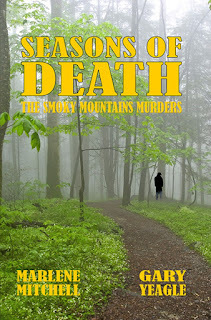 Forty years later, in the small community of Townsend, Tennessee more commonly referred to as “The Peaceful Side of the Smokies,” one of the local citizens, a man by the name of Asa Pittman is found brutally murdered on Thunderhead Trail in the Great Smoky Mountain Park. Pittman is a man who is not well liked because of his treatment of animals, but the manner in which he is killed is appalling to the locals. The clues left behind at the ghastly murder scene indicate that Pittman had been duct taped to a tree, beaten over the head with a tree branch and then his fingers had been amputated with some sort of tool. He was then left to bleed out, still secured to the tree. The coyotes, birds, insects ands whatever other wildlife who picked up on the scent of blood finished the job long after the murderer escaped into the woods. 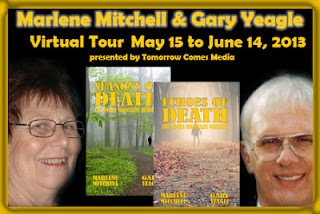 Little did the local police or the residents realize that this was just the first in a string of brutal murders that would take place in or near Townsend, a town where there hadn’t been a murder in over a hundred years. Someone was getting revenge! In the fall of 1969 in the mountains of eastern Tennessee, a poor backwoods farmer and his wife were brutally shot and killed by four drunken hunters, along with their three dogs, horse and two fawns. The farmer’s two young sons managed to escape but were unable to identify the killers. Now decades later, the murders of the Pender family remain unsolved. In Townsend, Tennessee, in Blount County, someone has decided to take revenge. 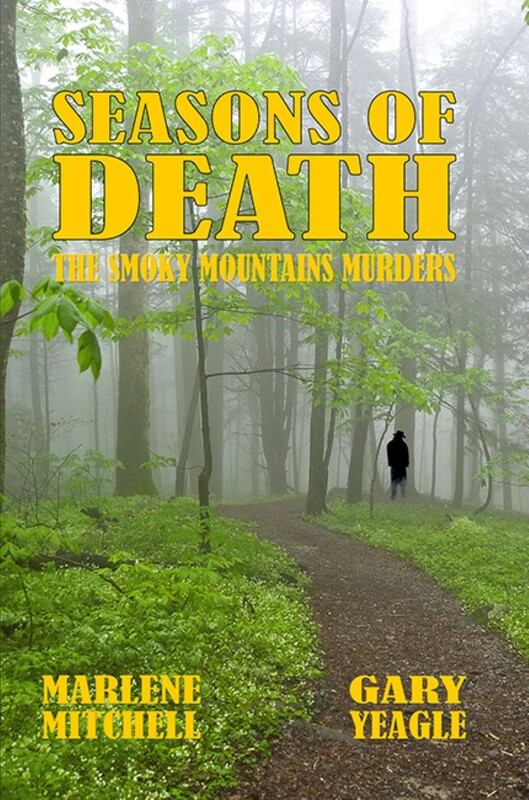 It’s springtime in the Smokies and despite the four murders of the previous year, tourists from every corner of the country have made the journey to Townsend, Tennessee. The hiking trails are packed, the restaurants are jammed, and the campsites are full. Vacation season is in full swing in the peaceful side of the Smokies. But then… there is another murder. Originally from St. Louis, Marlene makes her home in Kentucky now. 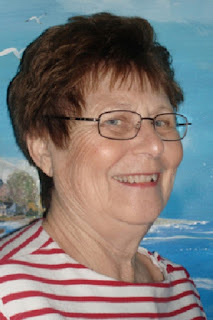 A mother and grandmother, Marlene has a wide range of interests including watercolor and oil painting, yet writing has always been her passion. That comes through loud and clear in her wonderful novels! 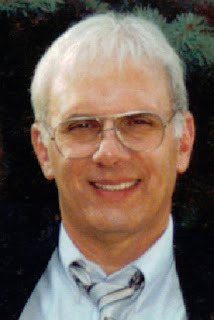 About Gary Yeagle:Gary Yeagle was born and raised in Williamsport, Pa., the birthplace of Little League Baseball. He grew up living just down the street from the site of the very first Little League game, played in 1939. He currently resides in Louisville, Kentucky, with his wife and four cats. He is the proud grandparent of three and is an active member of the Jeffersontown United Methodist Church. Gary is a Civil War buff, and enjoys swimming, spending time at the beach, model railroading, reading, and writing.